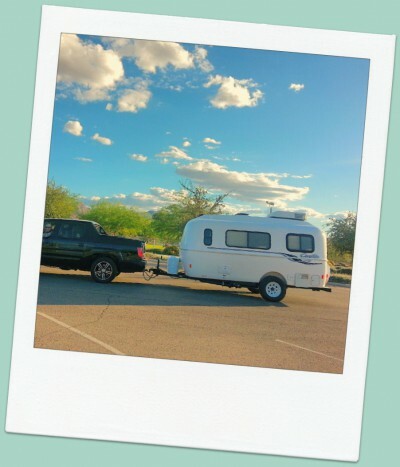 About a month ago, we traded in our Scion car and bought a Honda Ridgeline truck so that we could tow our new Casita travel trailer. We’re also using the truck as our only shared daily transportation vehicle around town. We think we made a good choice for our needs and we’re really enjoying our truck thus far. For anyone else researching the Ridgeline/Casita combo, I’ve compiled a list of our top ten reasons why we purchased the Honda Ridgeline. 1) Consumer Reports likes the Honda Ridgeline. It is one of only a few pick-up trucks that is recommended by Consumer Reports (rating of 80/100). The only other new 2014 pick-up recommendations were Ram 1500, Ford F-150 V-8, Nissan Frontier V-6 Crew Cab, and Toyota Tundra 5.7 V-8. 2) The price is reasonable, in comparison to other trucks. As an example of what you can expect to pay, we paid $28,000 for a brand new 2014 Honda Ridgeline Sport. 3) It is one of the safer vehicles on the market. According to IIHS, it received all “good” ratings for safety. 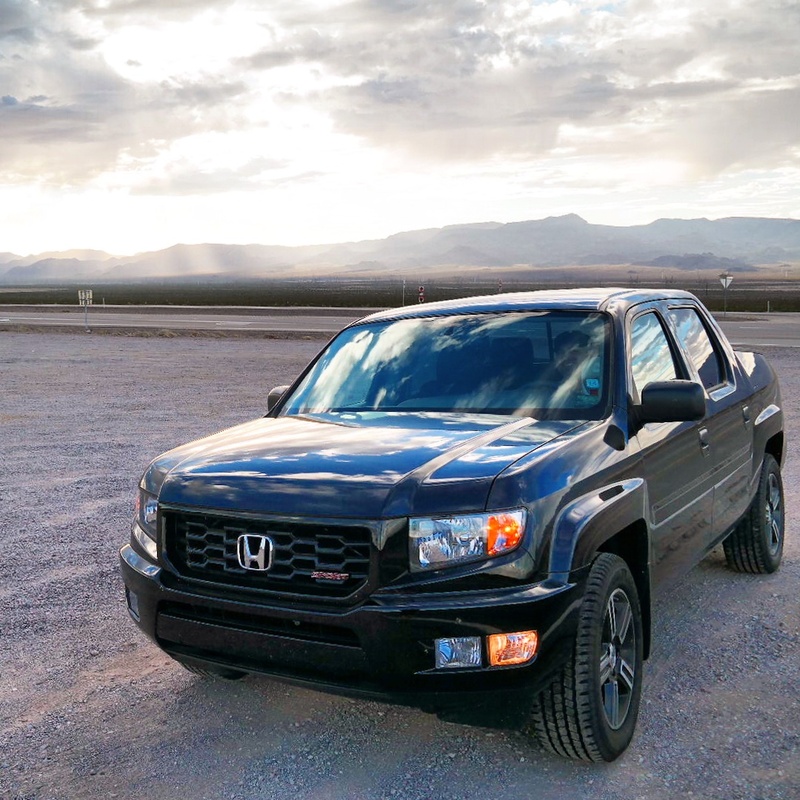 4) Honda Ridgeline frequently scores “better than average” on reliability on many critiques. 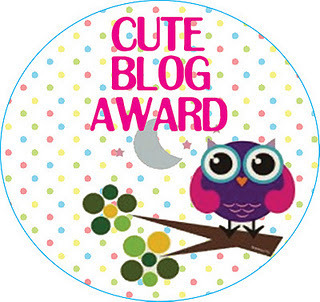 See this article as an example. 5) It can tow up to 5,000 pounds. This is not a lot compared to other trucks out there, but for those of us that have smaller and lighter-weight trailers and boats, the Honda Ridgeline should be a great option still. 6) It can fit into parking spaces and handles well. The Honda Ridgeline can easily fit into a standard parking space without any problems. It doesn’t feel massive or difficult to drive around town. 7) Owner satisfaction is high. According to Consumer Reports, Honda Ridgeline scored the highest out of compact pickup trucks for owners who would buy another Honda Ridgeline again. 8) Honda Ridgeline has innovative features. What’s neat about this vehicle is that there is a large sunken storage compartment in the bed of the truck, the tailgate swings two different ways, the back-up camera is standard, and the spacious back seats easily flip-up to offer even more storage when needed. 9) It has an automatic 4-wheel-drive. 10) The interior of the truck feels spacious and comfortable. The Honda Ridgeline is spacious enough that you can bring your guests along for a ride with ease and comfort. Can you tell us what kind of gas mileage are you getting? Lyle, So far, we are getting 15 mpg. However, we haven’t been driving on the freeways much since we got it. It’s supposed to get approximately 15 mpg city and 21 on the highway. We’re hoping it will improve. The gas mileage is the only thing we wish was better on this truck. Which model did you get? The sport?? We got a Honda Ridgeline Sport. It’s a 2014 and it’s been great for us. We pulled our Casita with it, no problem. It was a good match. We still have the Ridgeline and like it.